Inspired by exceptional employees from around the district, the #SuperProud Award is a way for us to celebrate and recognize those who have found their why and who aspire to ignite the fire in everybody they come across. It is for those who have inspired others to do more than they thought imaginable, for those who live their lives with a passion for influencing others to do and be better, and those who are living out their why. Sometimes all it takes is a moment to start a movement and we want to celebrate those who have made a difference in the landscape of who we are as a district. 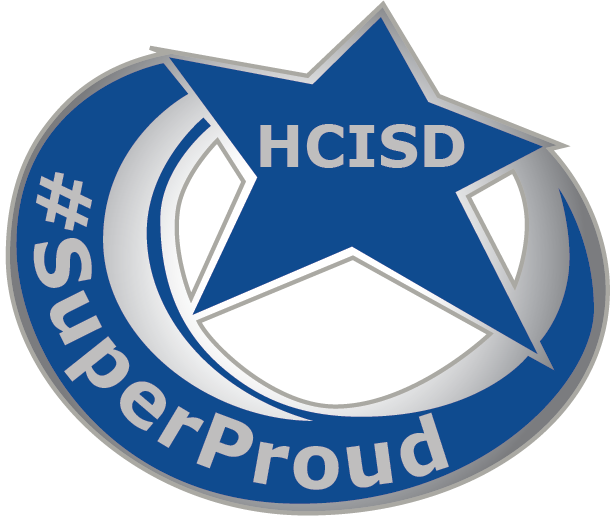 If you have a story you would like to share about one of our HCISD employees you believe is a candidate for the #SuperProud Award, please click the link below to submit a nomination. Nominations will be reviewed and if selected your nominee will be recognized.